Chris Brown cried after watching this clip of Paul Walker showing him some love after his Rihanna beating fiasco. It happened a decade ago but seems like it was just yesterday that Chris Brown got arrested for assaulting his then-girlfriend Rihanna. 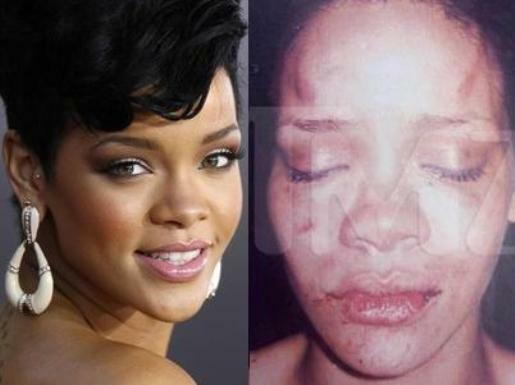 At the time, the entire music world isolated Breezy after the photos came out showing his pop star girlfriend’s face being battered and bruised. When almost everyone turned their back on the young R&B singer, Paul Walker was one of few who supported him. The late actor had worked with Chris Brown at the time on a new movie called Takers. In an interview, he said that he enjoyed working with the singer on set and that he is just a fun loving kid. Walker added that he hoped everything would work out in the end for Breezy because he was going through a lot. 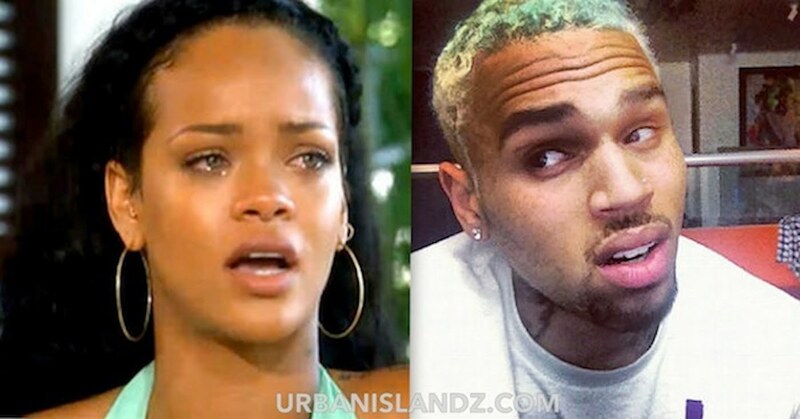 Chris Brown posted the video on his Instagram last week where he told his fans that watching the clip made him cry. “This made me cry. MISS YOU BRO! THANK YOU FOR BEING AN INSPIRATION TO ME!” he wrote while adding some heart emojis. 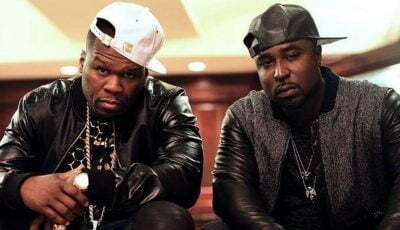 The movie Takers turned out to be a big hit, and if you haven’t seen it yet, then you should watch it this weekend. Paul Walker died in a fatal car crash on November 30, 2013, in Santa Clarita, California. His passing left a huge void in the Fast & Furious franchise. This made me cry. MISS YOU BRO! THANK YOU FOR BEING AN INSPIRATION TO ME! ????????????? ?